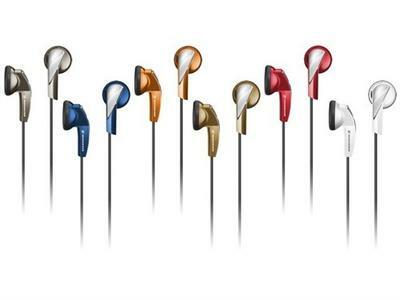 Classic design meet expressive colours - The MX 365 earphones are these and more! 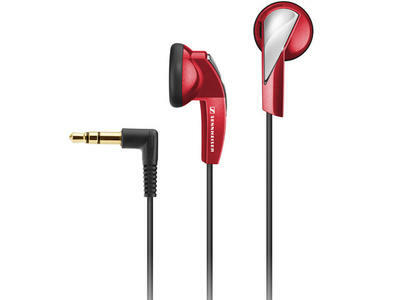 Choose from the trendiest 6 colours to match your style and enjoy a powerful, bass-driven sound performance. 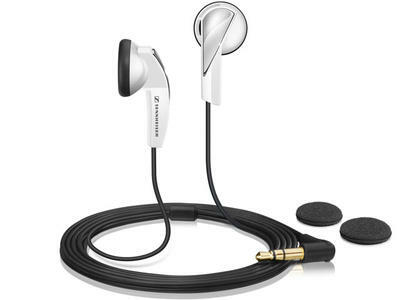 Clearly, the MX 365 are meant to be heard and seen!